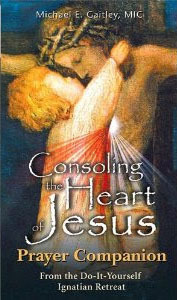 Watch this series weekly as an integral part of your Consoling the Heart of Jesus Small Group Retreat. 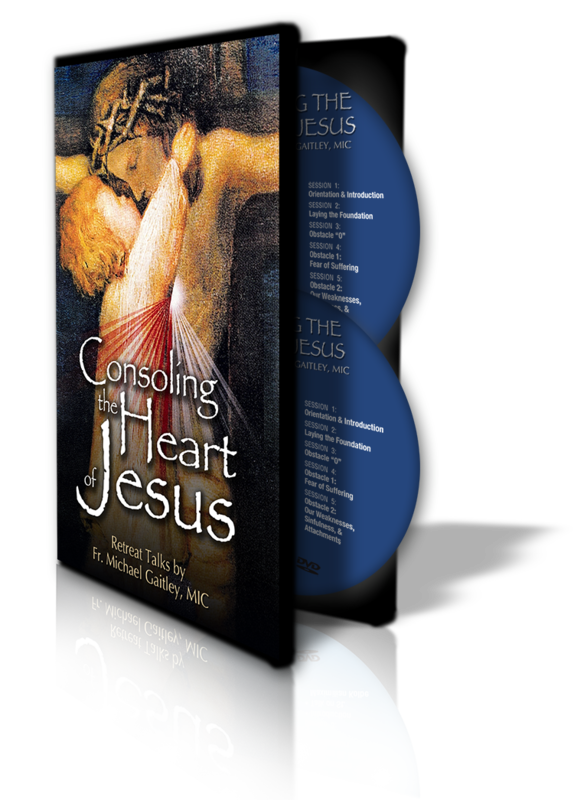 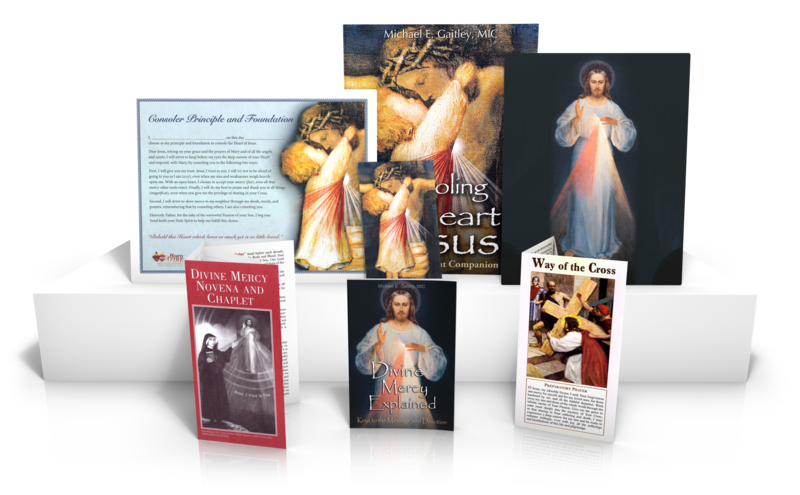 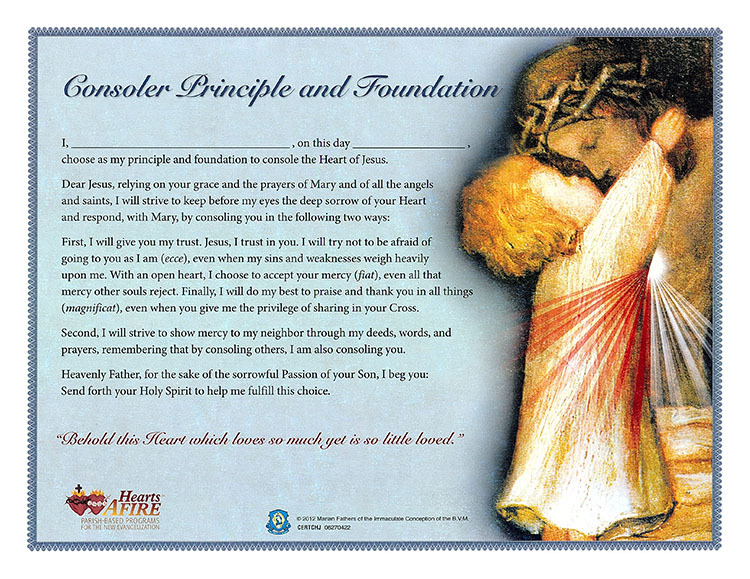 This two-disc set includes ten sessions which accompany the lessons from the Consoling the Heart of Jesus Retreat Companion workbook. 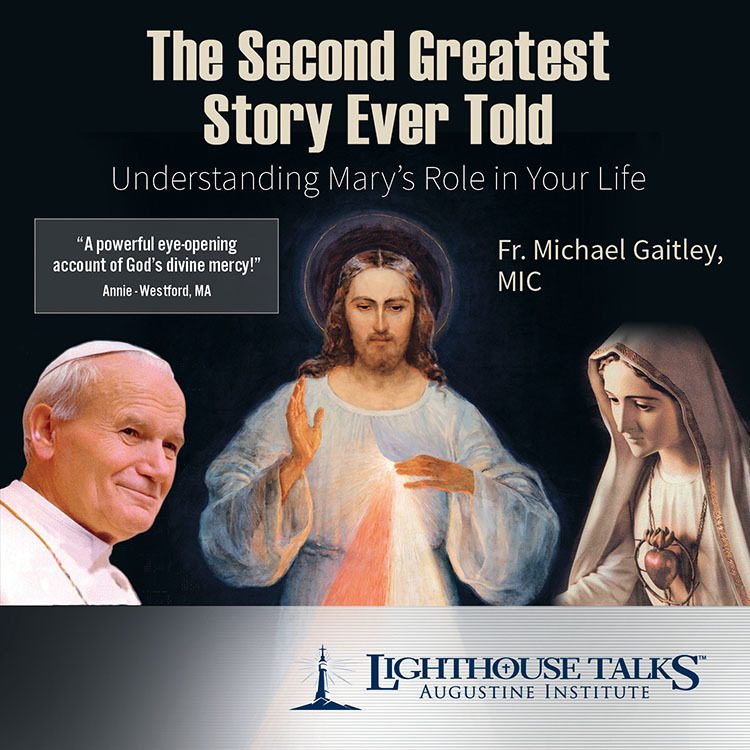 Watch this series weekly as an integral part of your 33 Days to Morning Glory Small Group Retreat. 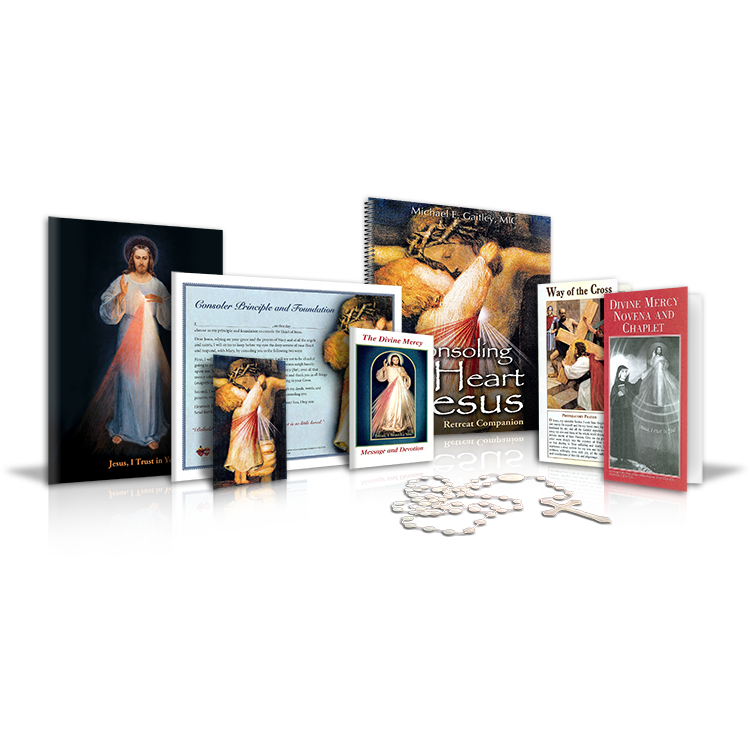 This two-disc set includes six sessions. 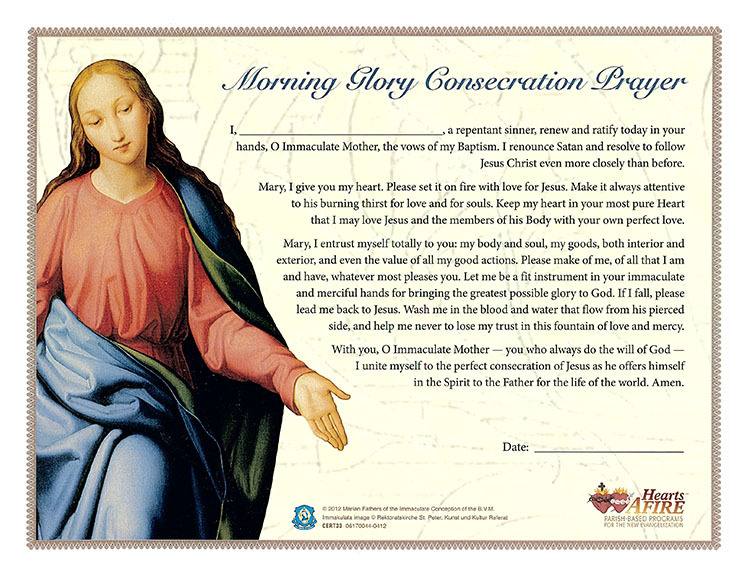 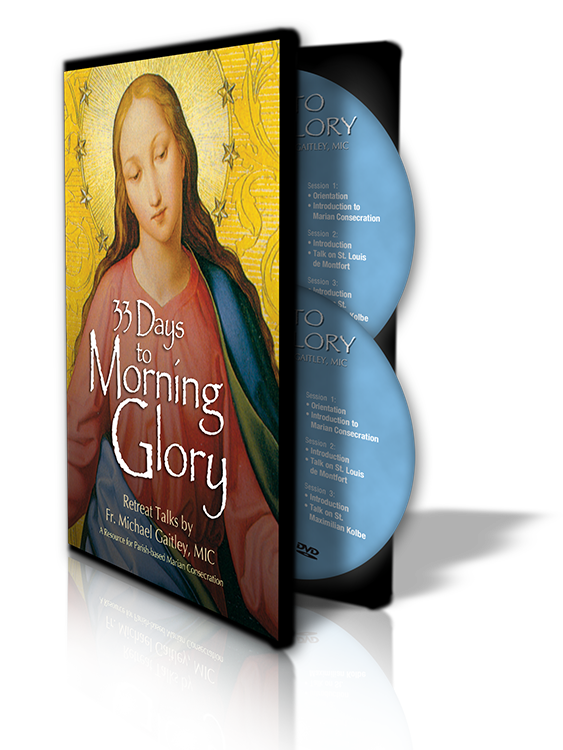 Each session consists of an introductory talk and a main talk, and accompanies the lessons from the 33 Days to Morning Glory Retreat Companion workbook.